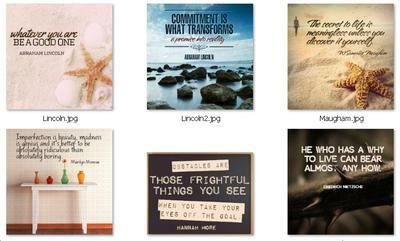 The total word count on these articles is 1,899 words and includes a bonus set of inspirational meme graphics to help brand and promote your site. Life coaches specialize in helping you find answers and encourage you to make life improvements. They can be very motivating and help hold you accountable for things you want to change. Life coaches do not fix mental problems. This is not their job description. Instead of dredging up your past, a life coach simply gives you tools to help you build a better future for yourself.